Is Social Media leaving you in a spin? Not sure if you need Facebook or Twitter, Pintrest or Instagram?! Or perhaps you simply don’t have the time you know you need to allocate to focus on social media? The Marketing Hive can help. Whether you have dipped your toe in the waters of social media already and need a social media health check, are after some direction to get your audience speaking to you, or if you are starting from scratch and need set up, strategy and planning to get your brands voice heard. 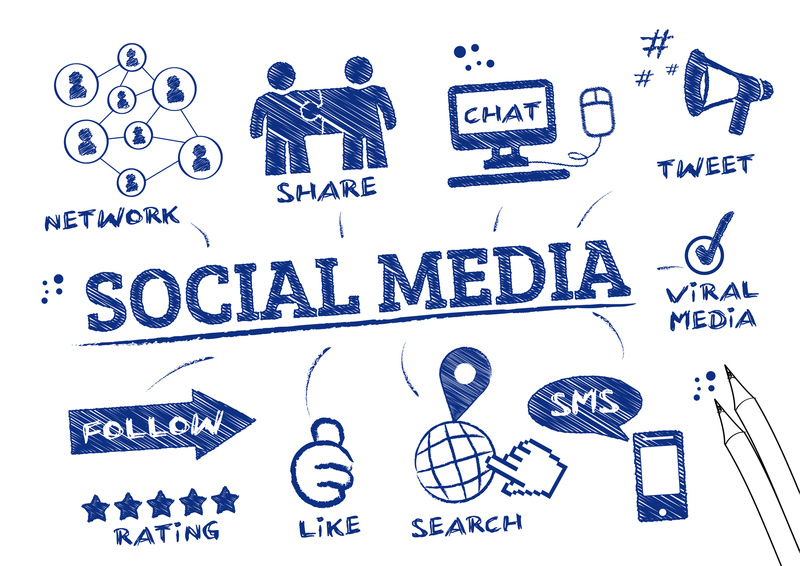 Working with you or doing it for you, I can also help maintain different social media accounts depending on the level of support you need taking them off your hands and being the social voice of your business. Find yourself stuck for words? I also run social media training masterclasses. Spending the time with you to bring you up to speed with all things digital and giving you the confidence to set your social media voice free. Get in touch and we can have a chat over coffee to see what you need to start building your online community and get your brand heard. Read my blog on How to Get More Followers.